A $3,500 set of headphones? Really? Well, if that sort of thing is in your price range, you’ll want to give the HE1000se a listen. Designed with hi-res audio in mind, it uses compact neodymium magnets that increase the speaker drivers’ efficiency. The arched headband provides stability and durability, and you’ve gotta admit these ’phones look striking, with a “window shade” open-back design (which, we’re told, also minimizes audio distortion) and matte finish with ebony wood trim. 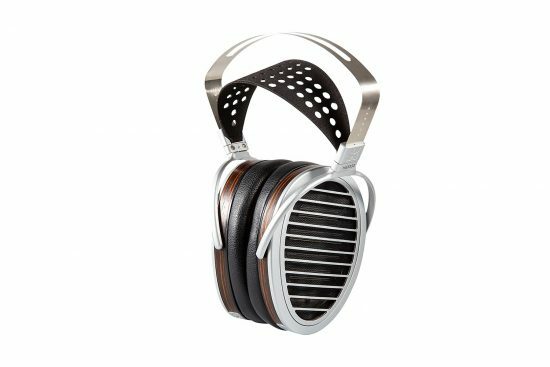 hifiman.com | Check the price on Amazon!